I cannot fully remember our yesterday. Already its edges are blurry and its colours have faded. With its quieting sounds and blended moments, yesterday has gone. I do not know tomorrow. I may hope, dream and expect, or I may fear, avoid and dread. Either way, tomorrow is nothing more than a question mark; a question mark wrapped in blind faith. Blind faith in The Now. Because all we really have within our grasp and at our fingertips, is The Now. But my, sometimes The Now can be very hard to keep hold of. Little bean’s eyes, filling with tears, searched my face. This Now was hard. We were sick, sky-high-fever-sick, and I was almost all out of giving. I wanted to bury my head in my hands and sob. I wanted to curl up beneath a blanket with a hot mug of soup. I wanted to sleep. But in this Now moment, I breathed in and out. I locked eyes with my daughter and whispered softly; “mama’s here". Scooping her up into tired arms and cradling her against weary breasts, I rocked my little girl to sleep. And as she breathed in and out, in and out, I closed my eyes and placed my faith into The Now. I believed that The Now would see us through. This Now told her that we have strength when we least expect it; even in the depths of soaring fevers and sleepless nights, we can comfort and love one another. This Now told her that it’s ok to feel weak; that it's ok to sit down, to rest and to allow ourselves to heal. This Now told her something that is so easy to ignore; that mama is human. 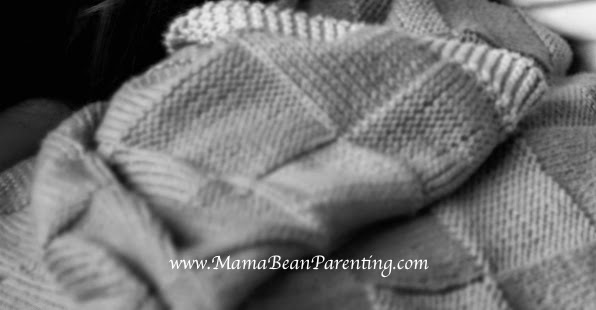 As I sat rocking little bean, the fog in my brain started to diffuse and I allowed myself to take hold of The Now. This Now, which smelt of lavender and felt like sheer exhaustion, was at my fingertips once more. And with deep breaths and new acceptance, I have blind faith that The Now will see us through. Thank you I NEEDED to read this today! Perfectly said. Your blog is so real and relevant to moms everywhere. You are our voice and those hard moments feel so much easier knowing that we aren't alone. Thank you - such a humbling comment. We are all human, real and vulnerable - in that we are united! Thank you Zarina, it's amazing to think how many of us are all feeling the same at any one moment! Mama solidarity is a wonderful thing! The Now tells me that your writing rocks!! Perfect. You are a strong, wonderful mama! !